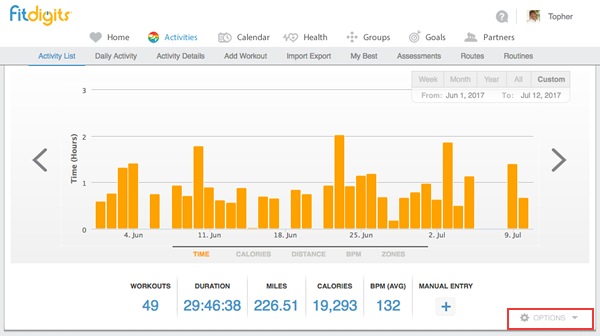 Trouble Viewing Workout/Activity History on My.Fitdigits.com? Refresh Your Cache! 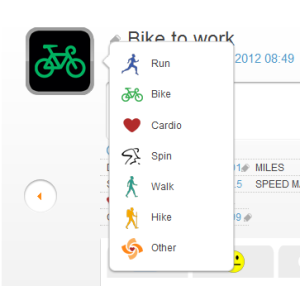 So after a jovial jog you sync your workout to My.Fitdigits.com, then login to view the workout online. 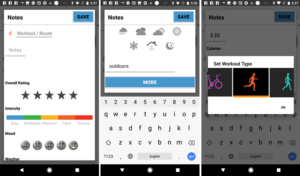 However, when browsing my.fitdigits you find some of your workouts decided to play a game of hide-and-seek, and you are losing! 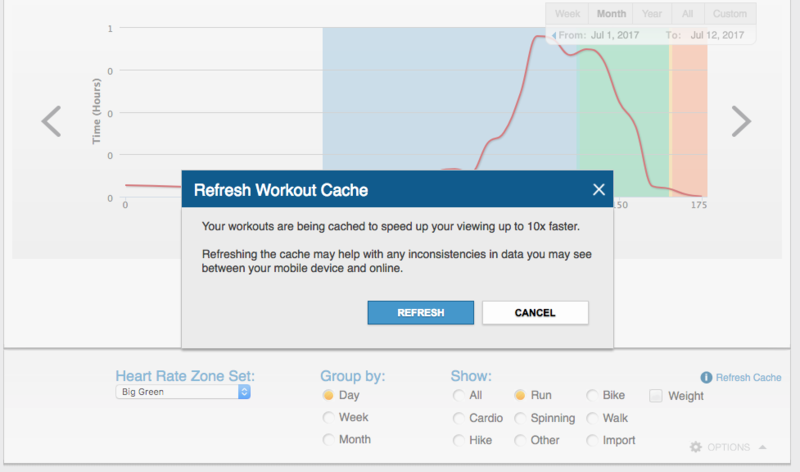 If you’re having trouble viewing your workouts online, we recommend refreshing your workout cache. Similarly to how web browsers cache web history until cleared, workouts on My.Fitdigits will also get cached. After some time, the cache will become “stale” meaning that although you are viewing the live page, it is an older, stored version. Refreshing your workout cache will reflect the most current data. 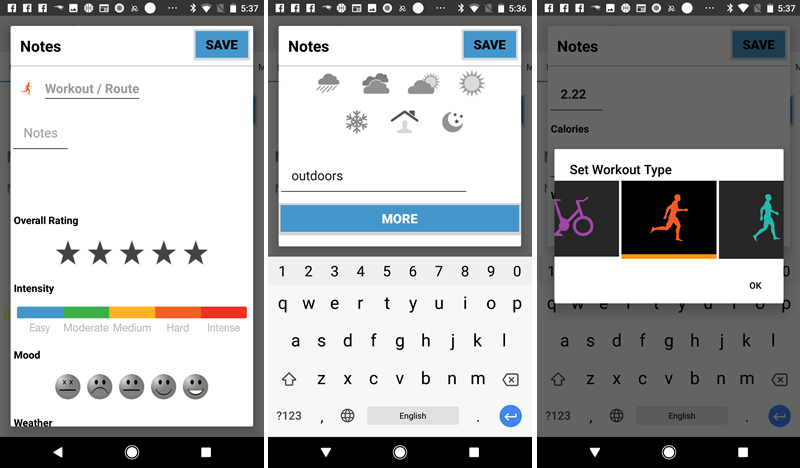 All of your workouts should then display! 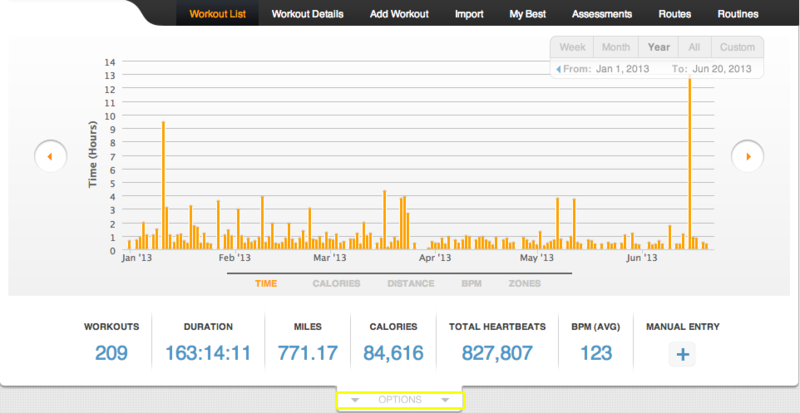 Please note that you can also do this for Fitbit activity by going to Health > Activity > Options > Refresh Cache. If your activity does not show and you continue to have trouble, please contact Fitdigits Customer Support.